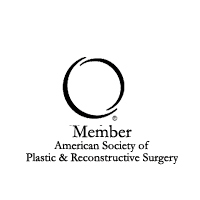 Mr. Matti has a group of dedicated members anxious to serve all your plastic surgery and skin treatment needs. 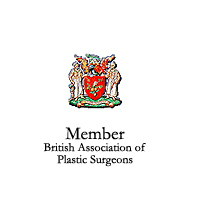 Each member of our team is kept up-to-date on the latest technology in plastic and reconstructive surgery by regularly attending educational seminars specific to their responsibilities. 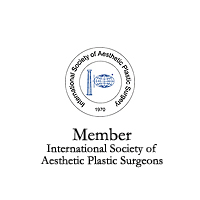 We will provide each patient with the highest quality of plastic and reconstructive surgery results in pleasant surroundings with regard to patient confidentiality, courtesy, and understanding. 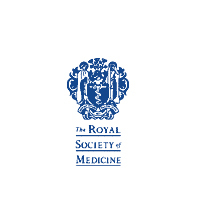 Dr Martin Lees has been a Consultant in Anaesthesia and Cardiac Intensive Care since 2003 and works at The Barts Heart Centre, London, where he is currently the Deputy Clinical Director of the Perioperative Medicine Department. 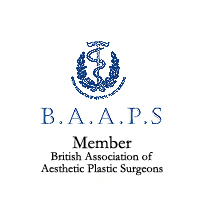 Dr Burdett trained at Cambridge and London, and works as a consultant anaesthetist in Central London. 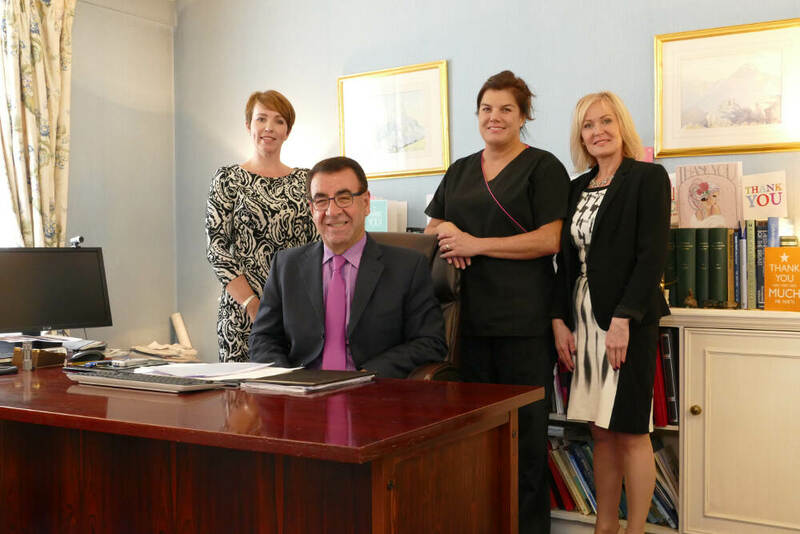 His clinical interests include anaesthesia for head and neck, facial and plastic surgery. 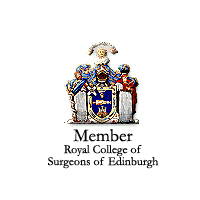 His research projects include intravenous fluid therapy and enhanced recovery after surgery. He lives with his family in South West London.